The V8 engine having proved to be an exceptionally reliable and robust unit, it was clear that there was scope for a significant increase in the power that it could deliver. 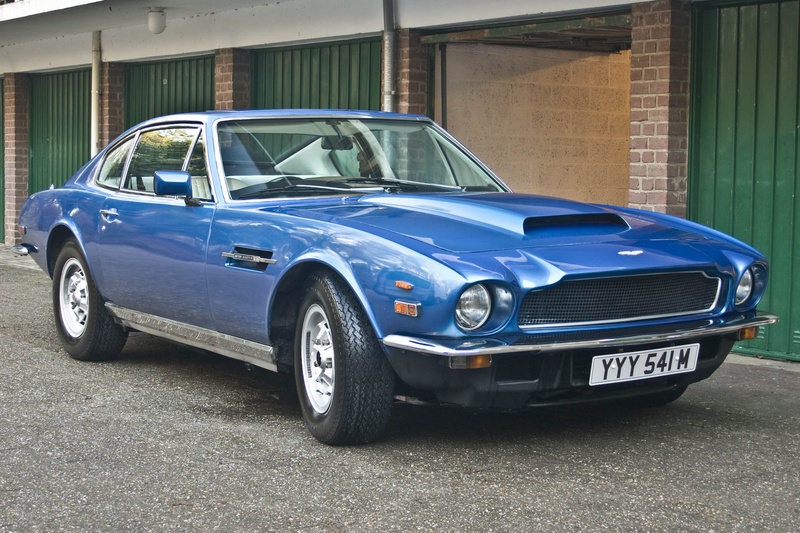 The Aston Martin V8 Vantage was announced on 18th February, 1977. Revised camshafts, air-box, larger inlet valves and carburetors, new inlet manifolds and different plugs, claimed to provide an increase in power of 40% and 10% more torque. The same ZF manual gearbox as in the V8 Saloon was standard equipment. This was enough to give a top speed of about 170 mph and accelerate from 0-60 mph in 5.3 seconds. This car was auctioned off by RM Auctions in June of 2011 at the Syon House, London.